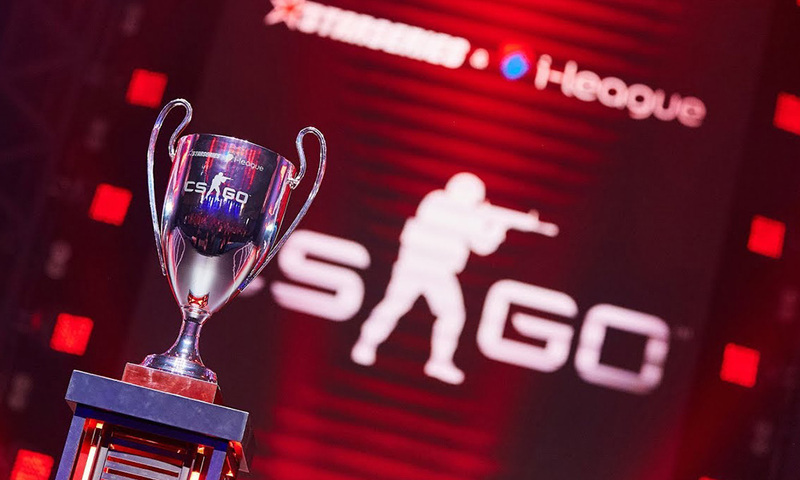 StarLadder announced Wednesday the next season of StarSeries i-League CS:GO, StarSeries i-League Season 7, sporting a $500,000 prize pool. A new 7th season of StarSeries i-League will receive an increased to $500,000 prize fund and will go back to the Bo3-matches in the group stage. StarSeries i-League Season 7 will be similar to the previous seasons of the competition in many ways, Attended by 16 teams, 13 of which will be invited directly to the final stage, and 3 will go through the regional qualifiers in North America, Europe and Asia. The LAN-finals of the 7th season will be held from the 30th of March to 7th of April, 2019 in Shanghai. In addition, StarLadder have invited the Brazilian team WILD, who recently won Gamecon Brasilia 2018, in an effort to help boost the South American scene. The only change that was made to the event’s format sees the return of best-of-three matches in the Swiss stage. StarLadder previously used this format in Season 5, before briefly reducing the matches to best-of-one’s in Season 6, and is currently the only major organizer to boost the use of this format. Ence won StarSeries i-League Season 6 on October 15, by defeating Vega Squadron 3-2 in the grand final. StarSeries i-League Season 7 will be the fourth StarLadder tournament of 2018. Details about regional qualifier, as well as the total number of invited teams, have not been revealed yet.